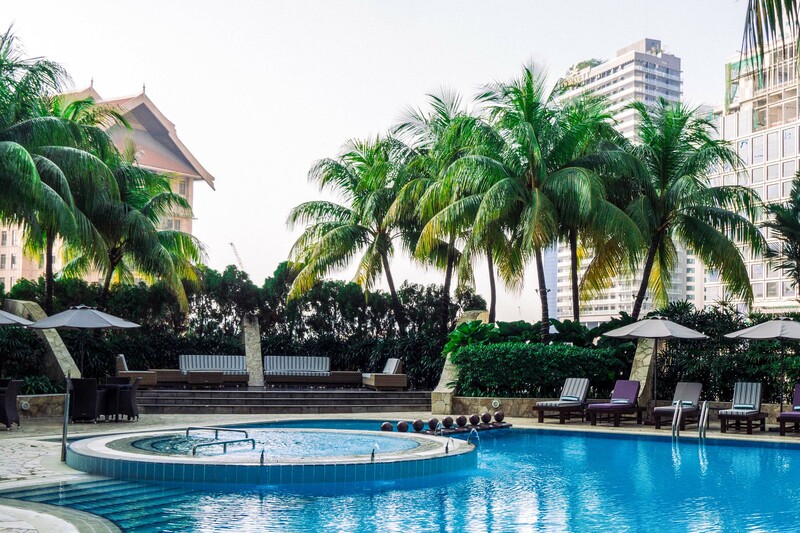 The Pullman KLCC Hotel & Residences is located in Kuala Lumpur’s CBD within KL’s vibrant entertainment and shopping district. 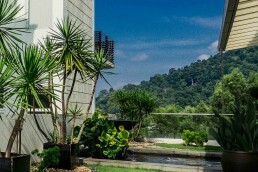 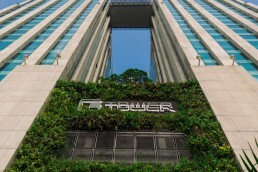 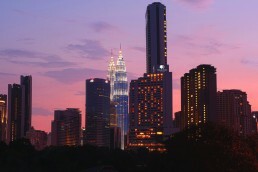 Two distinctive towers house 445 rooms and suites and 157 residences with sweeping views of KL’s glittering skyline. 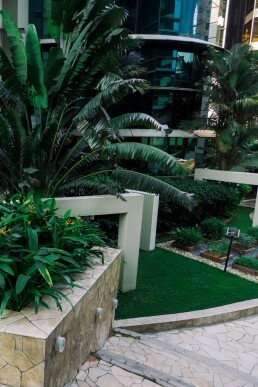 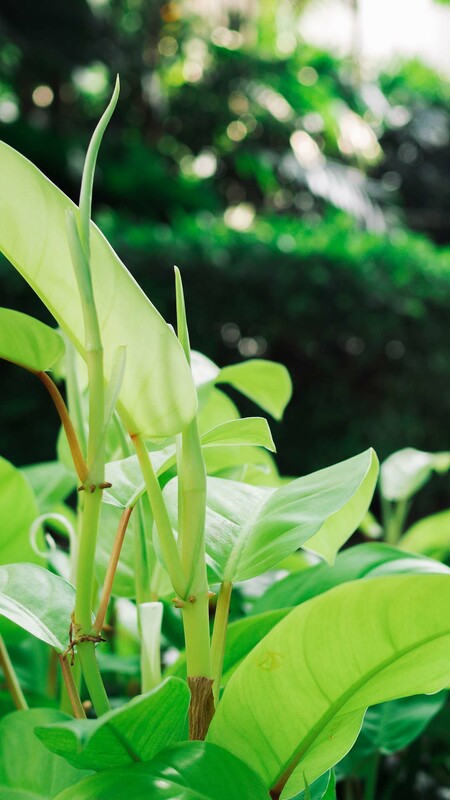 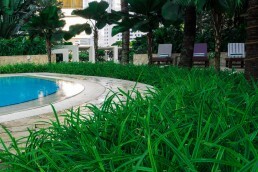 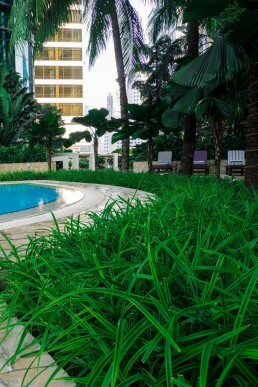 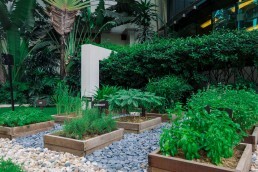 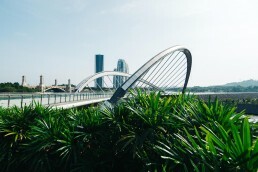 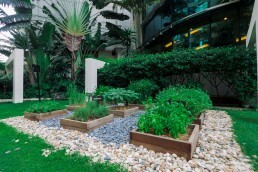 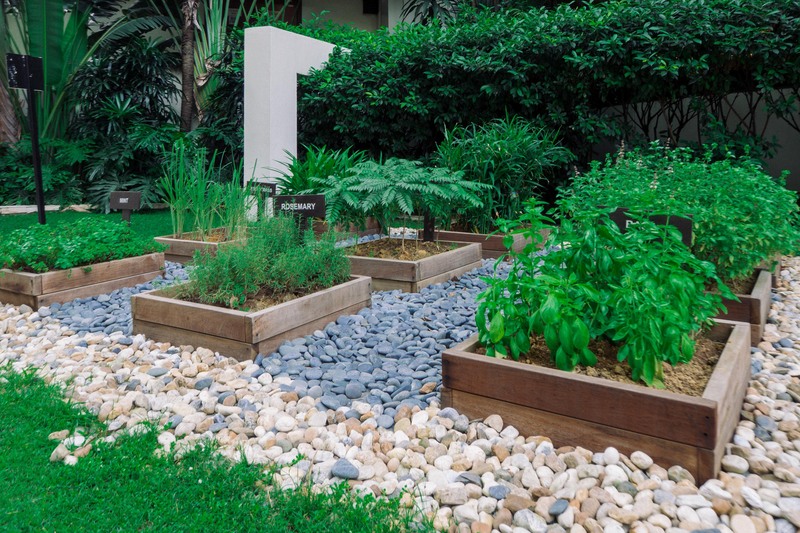 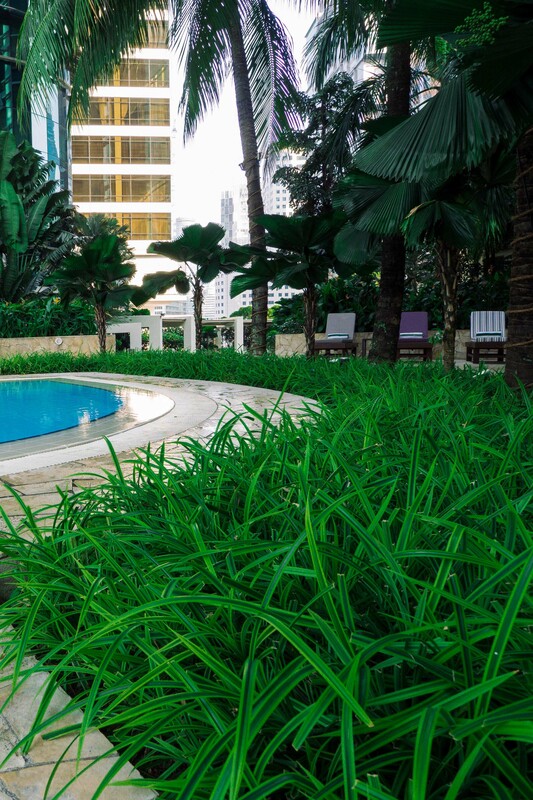 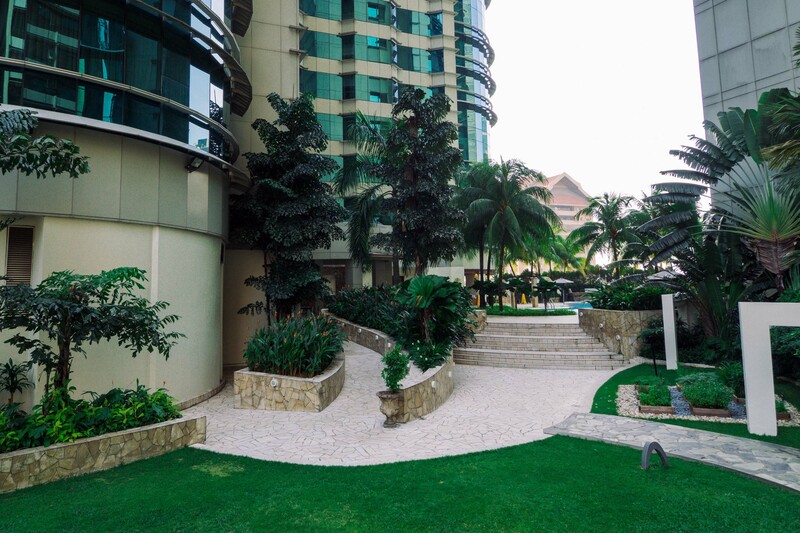 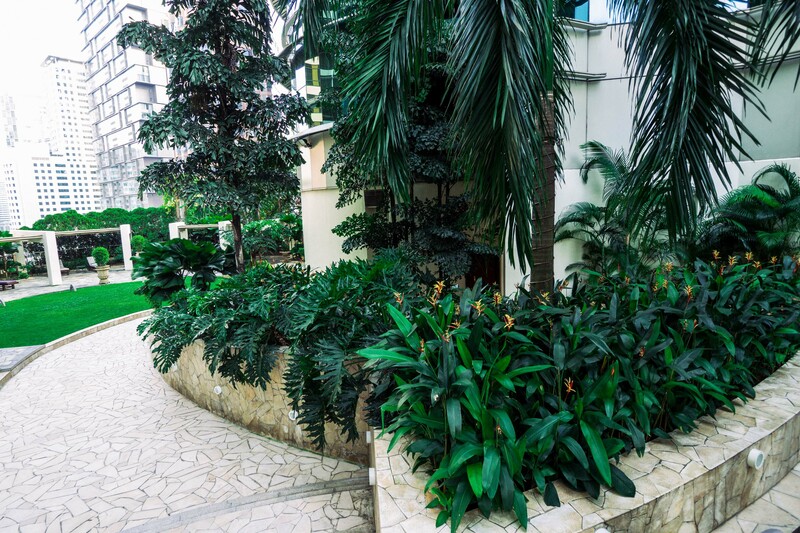 SeriGreen began landscape garden maintenance & softscape maintenance services here in 2011. 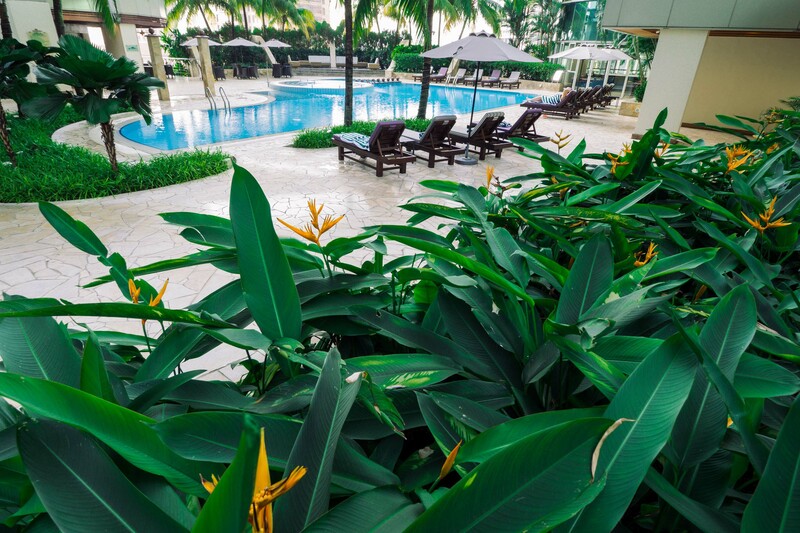 The nature of the job necessitated very early morning start times for most major work and more unobtrusive work done throughout the day. 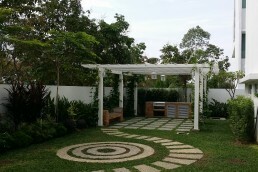 When we accepted the project, we have high expectation of ourselves to deliver the project on time and within budget. We’re proud to say that we exceeded all expectations that we set upon ourselves and by the management team of the Pullman Hotel. 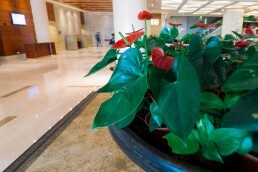 At SeriGreen, a completed project is not a finished project. 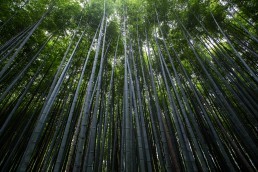 We constantly strive to find ways of improving ourselves. 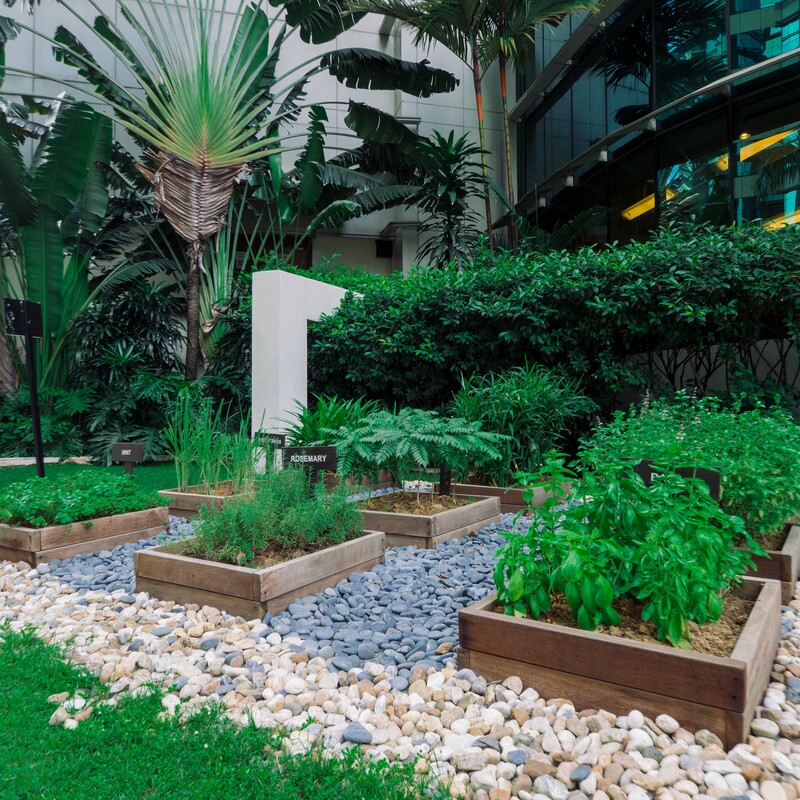 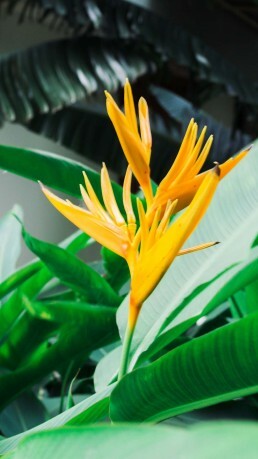 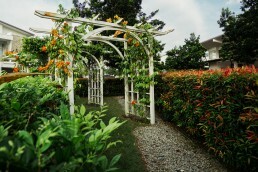 We believe we’re doing it right as we have been maintaining the garden since 2011. 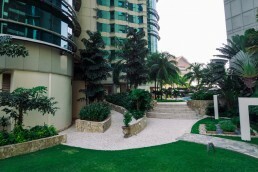 All external perimeter as indicated in the site visit, namely Hotel Lobby (Entrance) and Apartment Lobby (Entrance), Car Park Area (Planter Box), Building Side Perimeter and Swimming Pool. 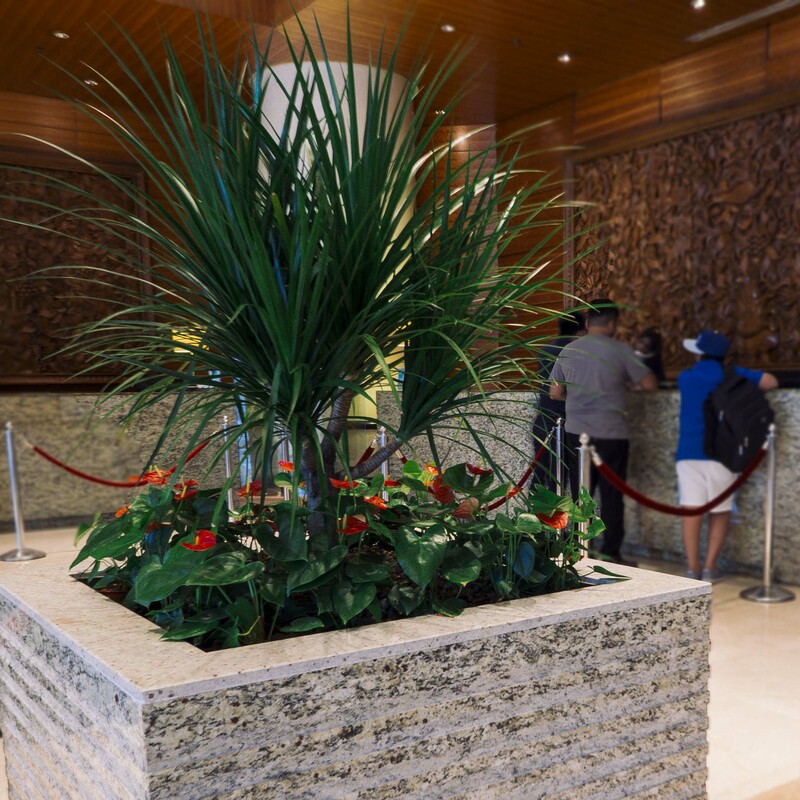 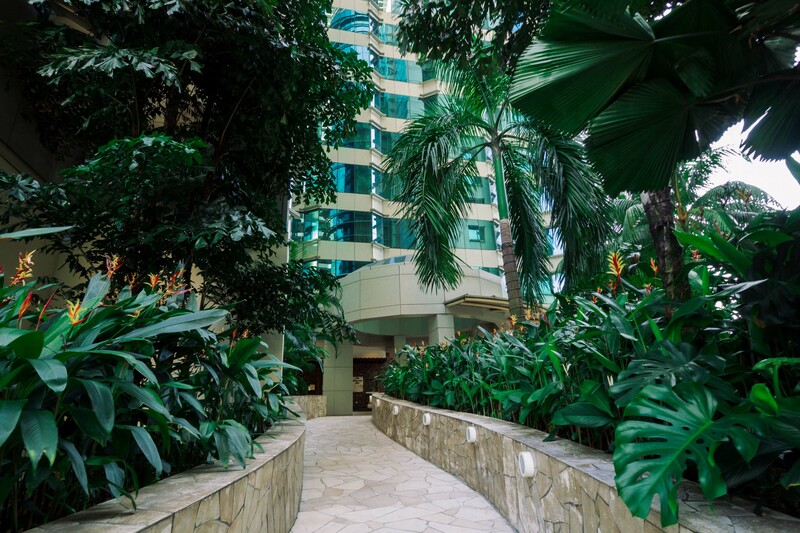 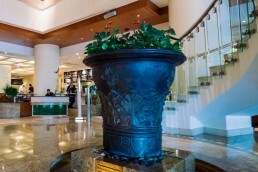 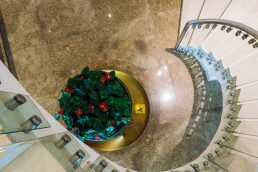 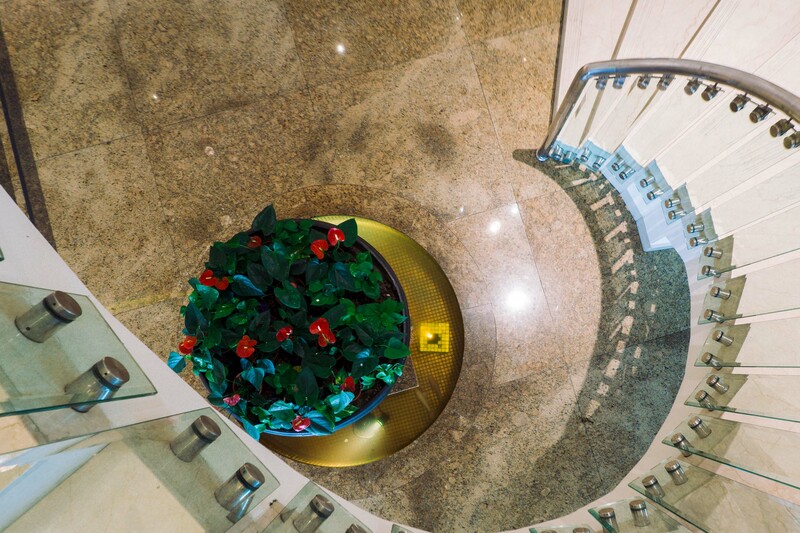 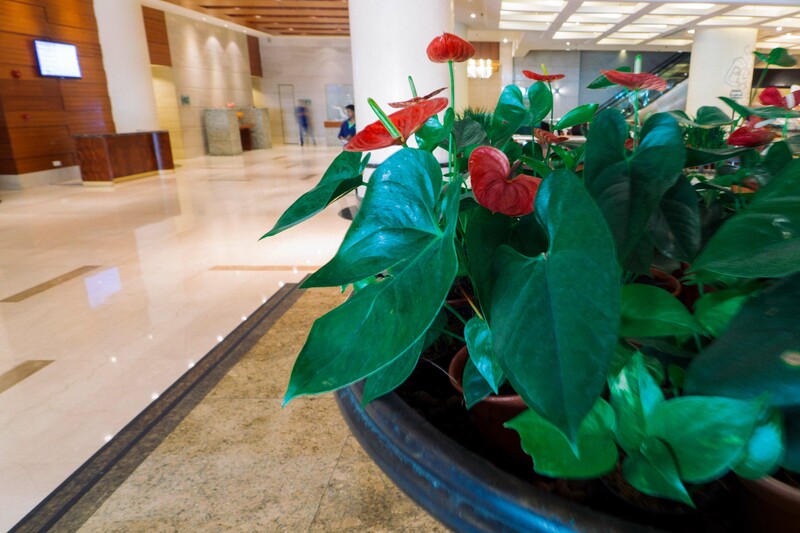 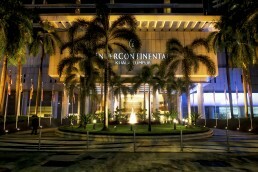 All internal areas with potted plants (free standing / built-in planter) at Ground Floor Lobby, Inside/Outside Restaurants, Hotel Foyer LG to L29 (Hotel), Foyer LG to L29 (Apartment), Function Rooms, Ball Room Foyer, and all Public Areas including Private Gardens in Guest Rooms. 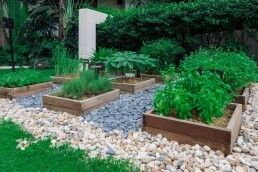 The main requirement for growing Herbs is growing them in the proper location. Most prefer full sun as long as regular summer temperatures don’t rise above 90 degrees. 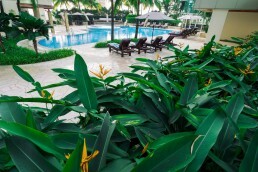 Being a tropical country, we started planting in an area that gets morning sun and afternoon shade. 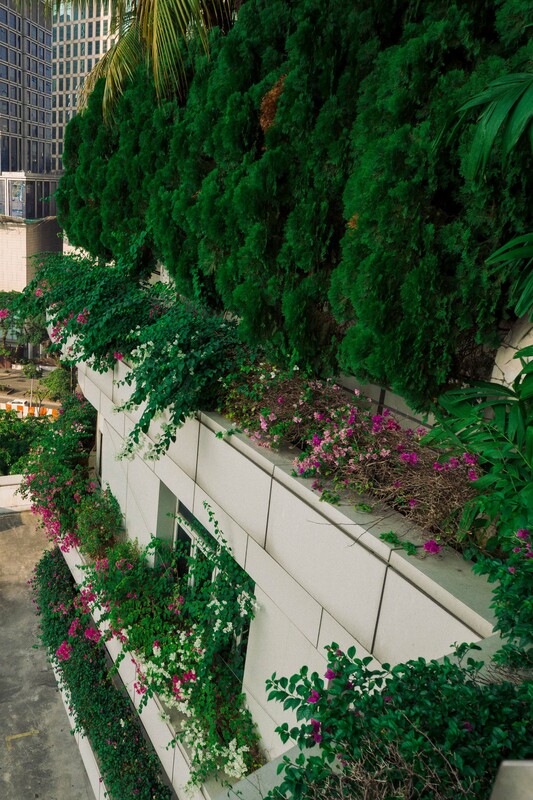 We helped Pullman’s landscape team with the installation and nurturing of the planter’s box. 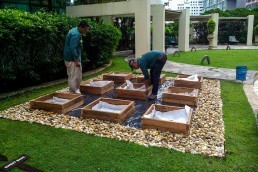 We designed nine raised planter boxes and arranged them in a grid formation. 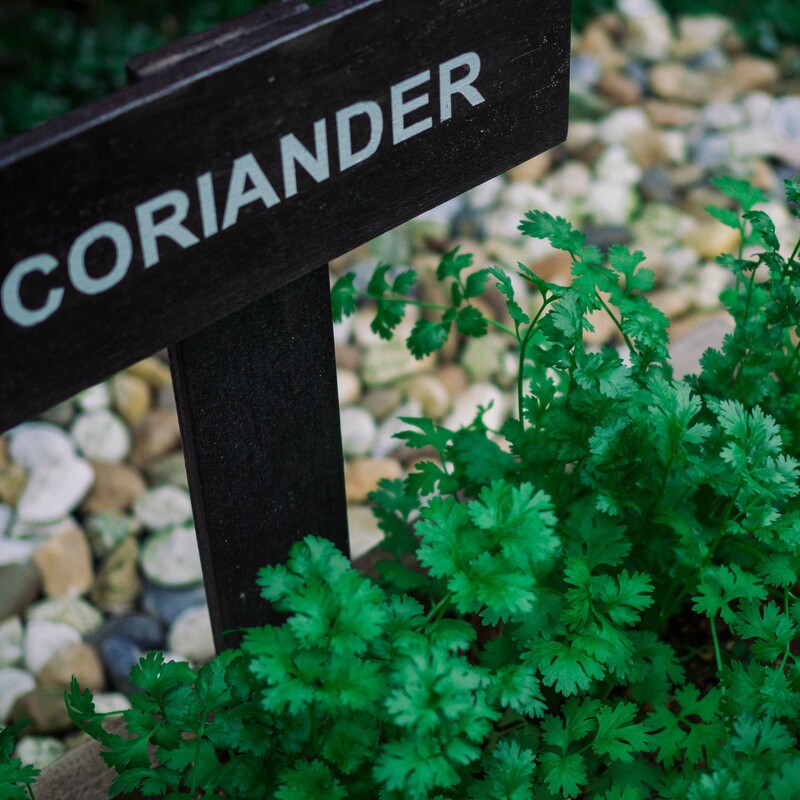 Filled with rich soil mix, the boxes provide the perfect drainage that herbs need. 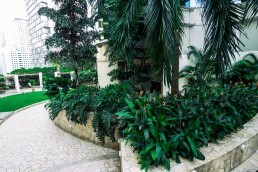 Plants & herbs we maintained for the hotel.